The Muir Woods though are merely a very convenient and beautiful introduction to the majesty of a redwood forest. 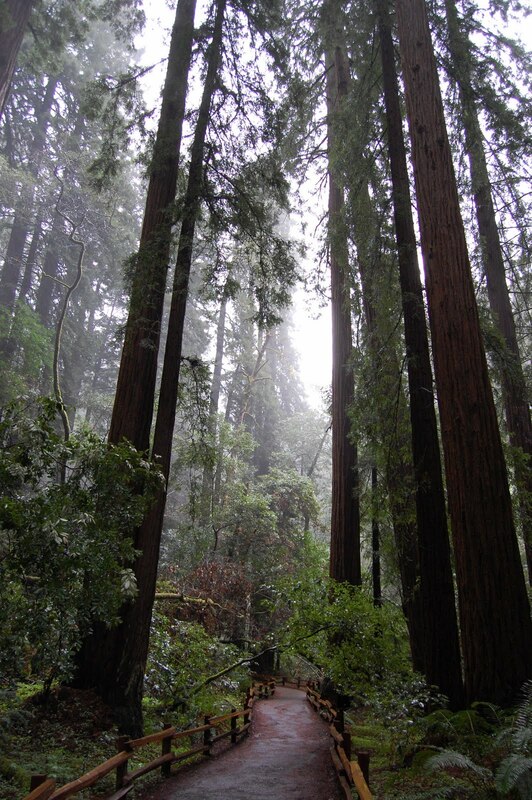 Hopefully, you will visit places such as Humboldt Redwoods State Park and Jedediah Smith Redwoods State Park north of Muir Woods. There are two scenic drives in the heart of the redwoods that should not be missed: The well-known Avenue of the Giants and the far lesser known but equally as worthwhile Newton B Drury Scenic Parkway. Staying on the 101 Freeway in this area would be a terrible shame. I’d love to drive farther north, Don, and see more of the redwoods. They’re spectacular. On this particular trip, though, I only had time to stop into Muir. Hopefully sometime soon! 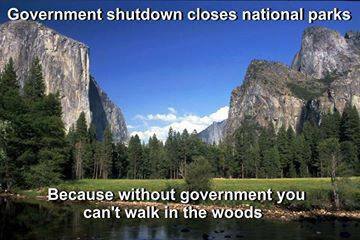 It is a great shame that you are denied access to these great parks due to political wrangling. There is also the scary thought of all the innocent lives of the workers who are now based at home. Lovely pictures by the way. I can see why you are so keen on them. 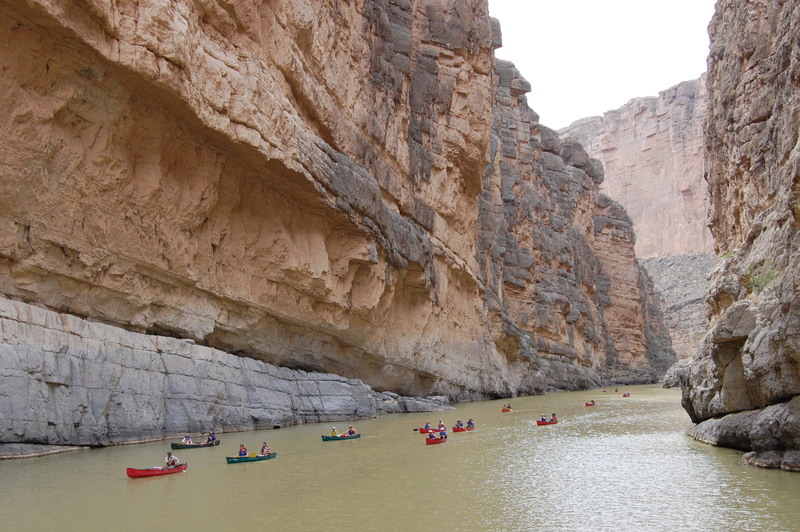 I hiked Big Bend in high school over 25 years ago. I definitely want to return ASAP, but not too ASAP because as you pointed out, they are closed. Stupid government. 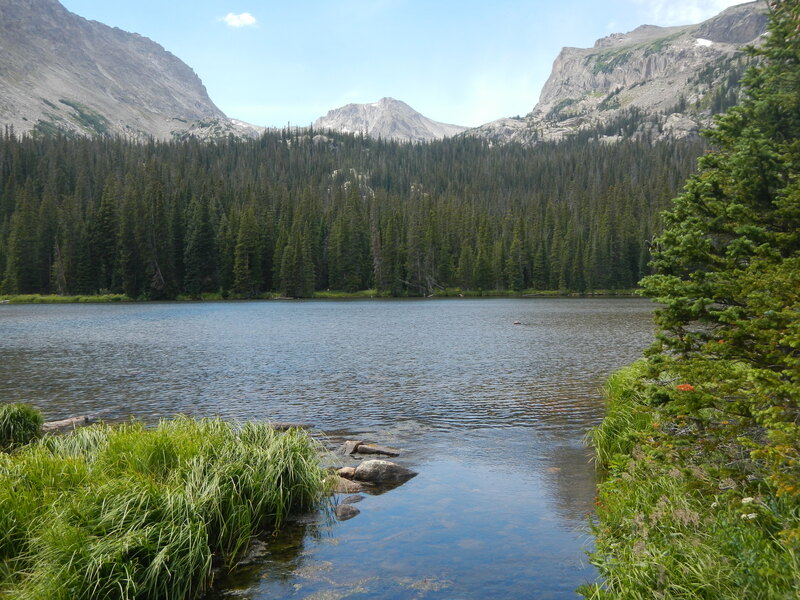 Thankfully some of the parks – Grand Canyon, Statue of Liberty, and RMNP here in Colorado – are reopening, at least temporarily, with state help, but it really is quite ridiculous.